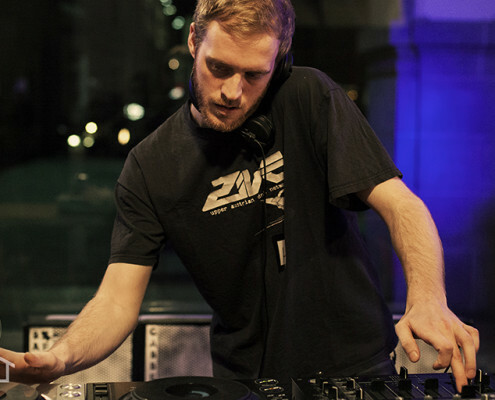 Mefjus is a new producer hailing from Austria whos name has been amassing quite a following amongst the drum & bass hierarchy of late. 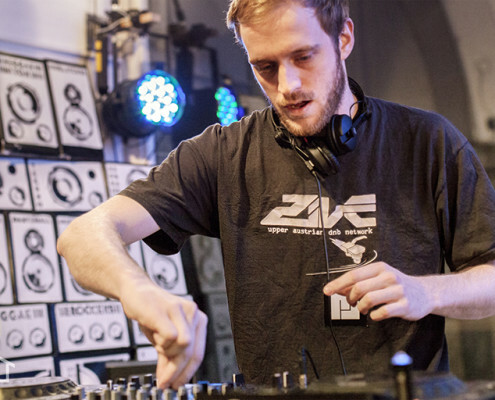 Amongst a plethora of other young Austrian artists, Mefjus is the one that stands out and for good reason; his brand of jaw-dropping, proper tech-infused beats and bass is like no other and now as he teams up with Critical he looks set to hit the worldwide stage. 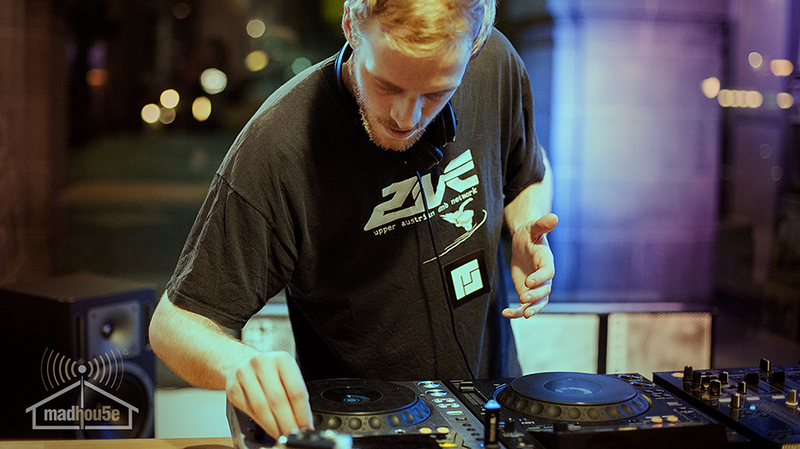 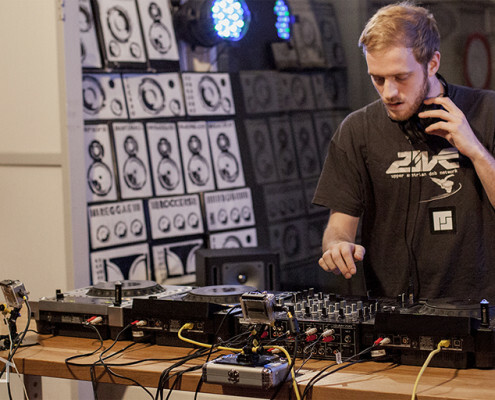 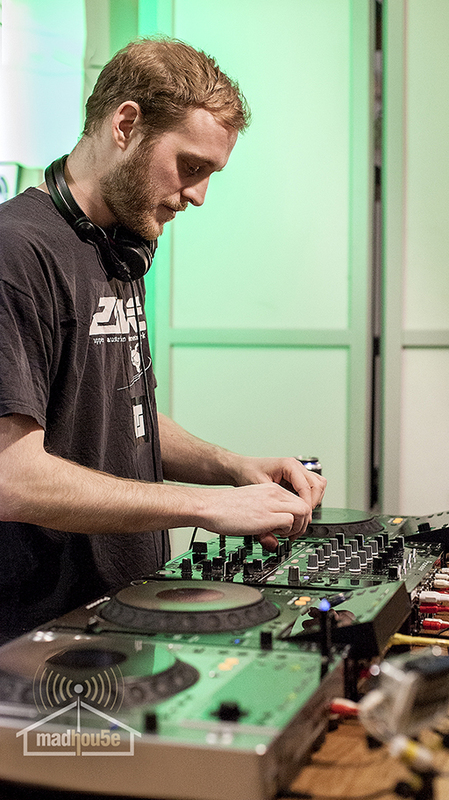 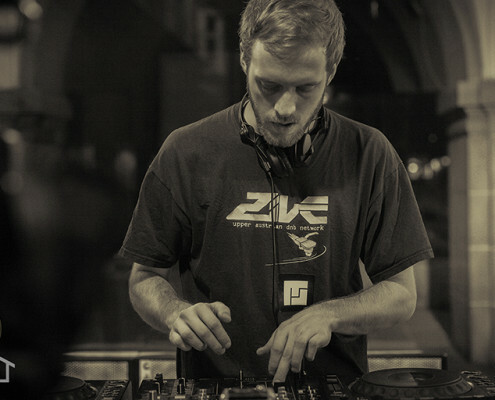 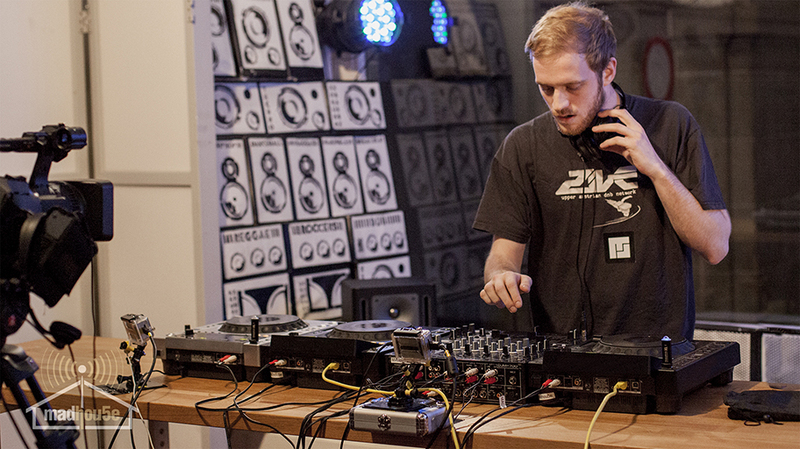 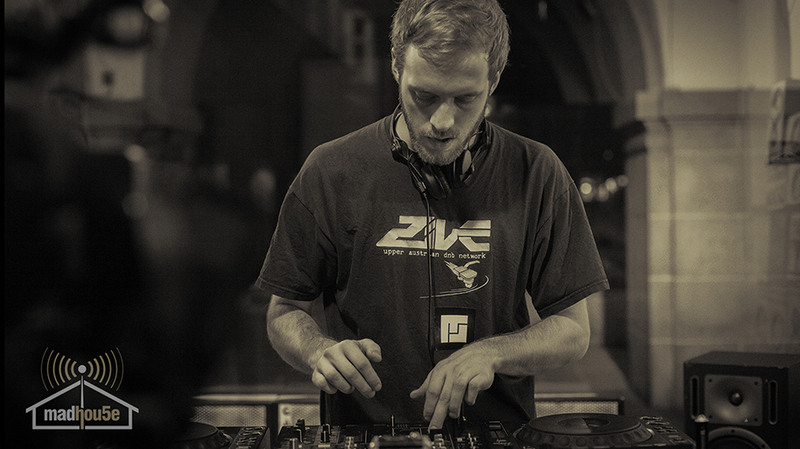 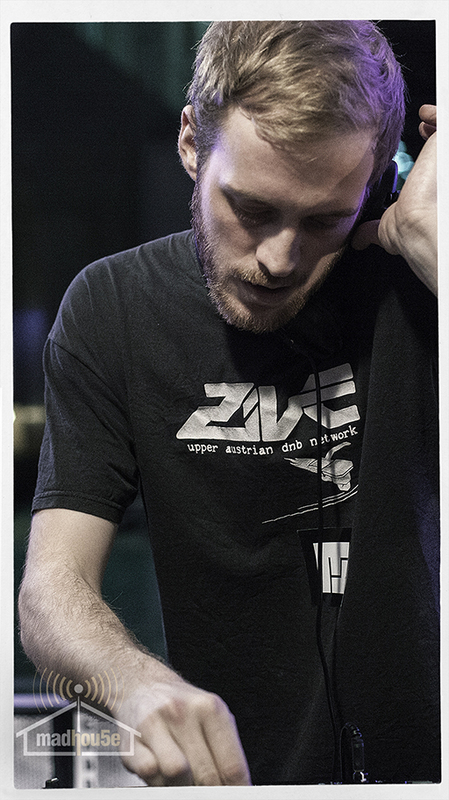 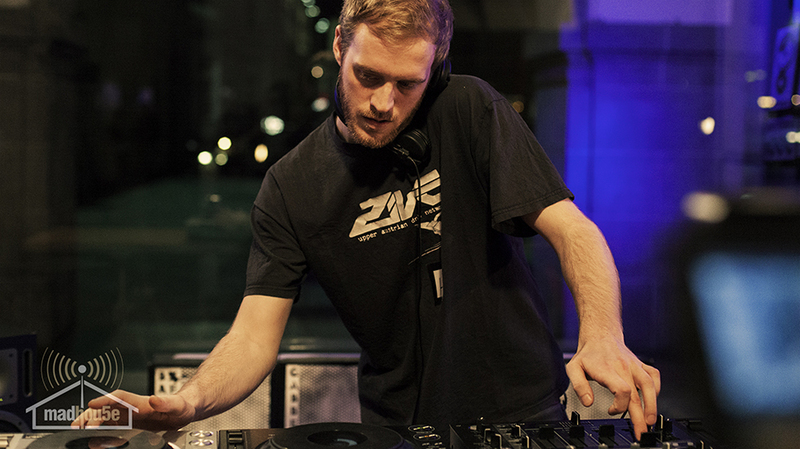 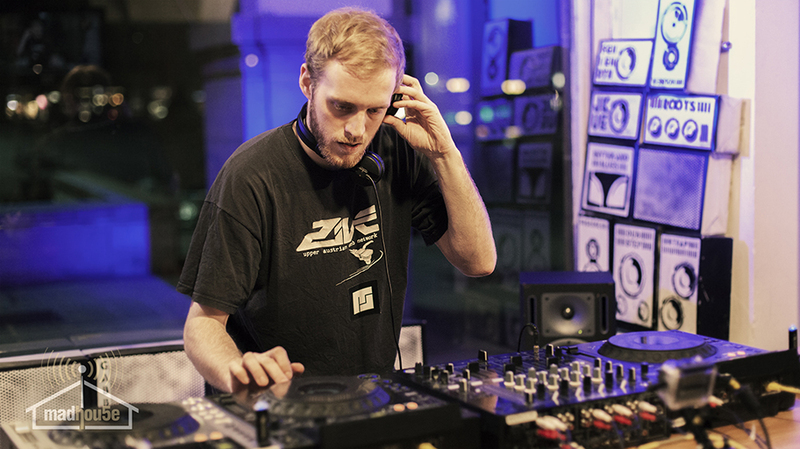 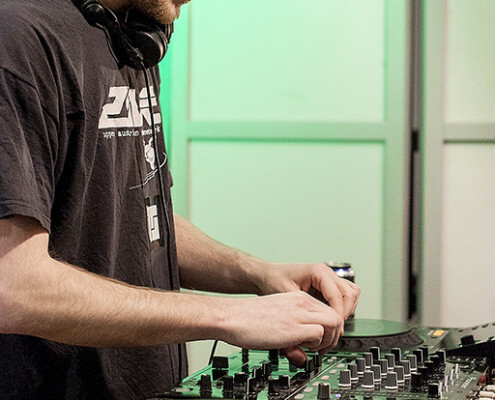 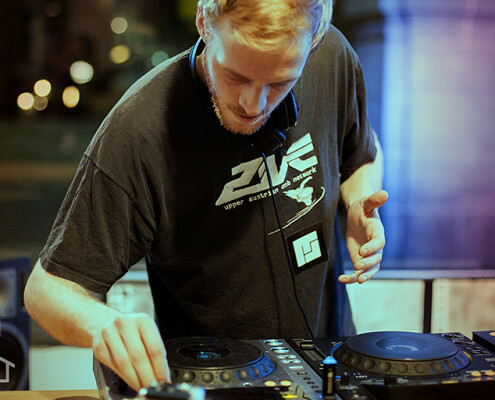 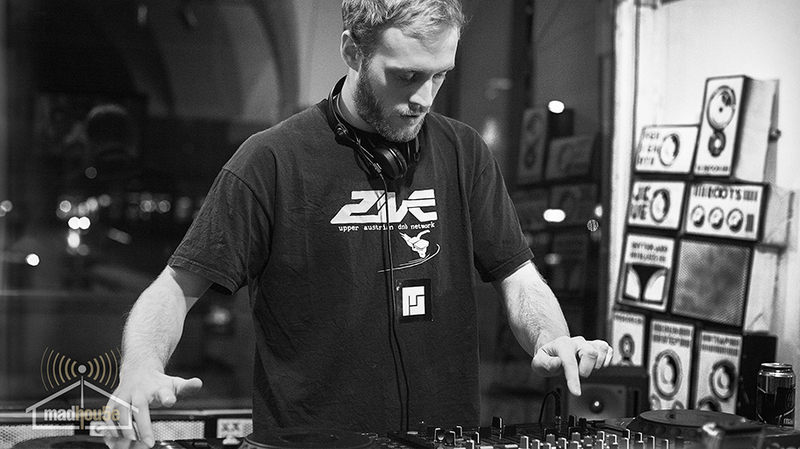 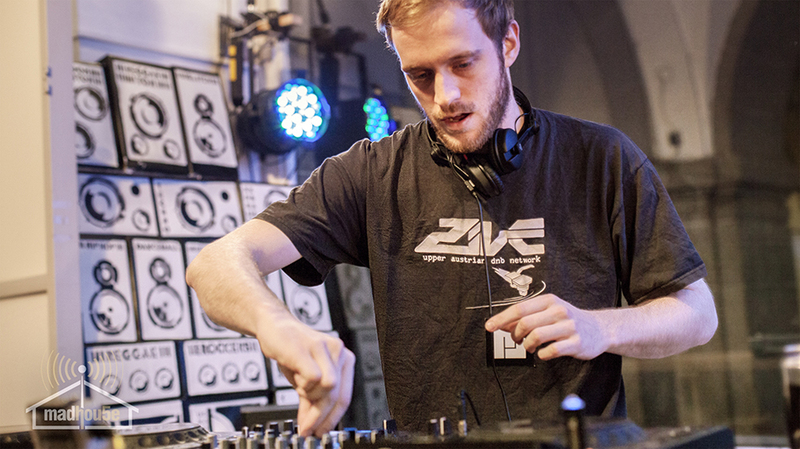 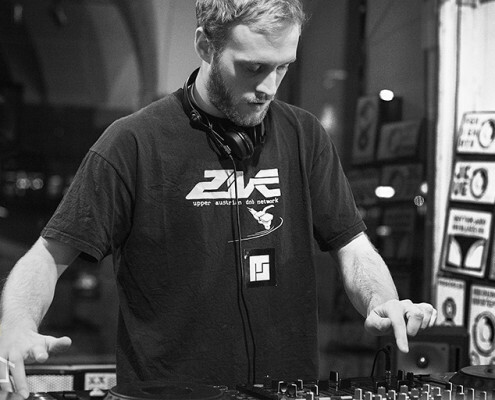 In the studio Mefjus combines a deft touch with astute technical skills, creating the kind of hard hitting tracks that have made it into the sets of the great and the good of drum and bass including, Andy C, Friction, Phace , Rockwell and more. 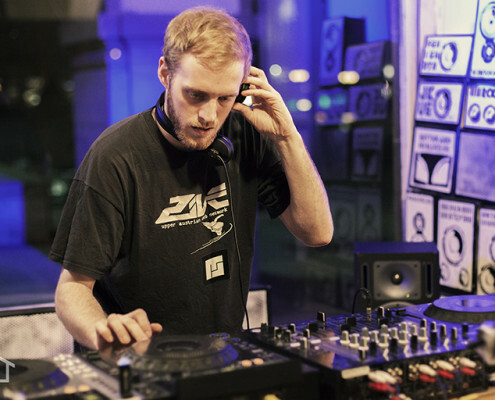 Having signed tracks to labels such as Neosignal and more it was the ears of renowned Critical label boss Kasra that cottoned on early to secure Mefjus as a fully fledged member of the Critical Music squad. 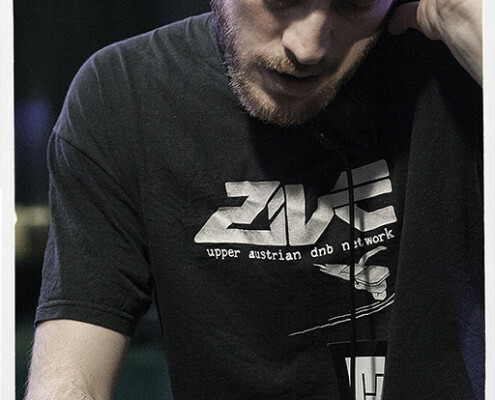 Expect the Mefjus remix of Kasra & Enei’s ‘So Real’ soon and his debut Critical single in early 2013.